Rule the road with the new Ford Mustang Convertible. 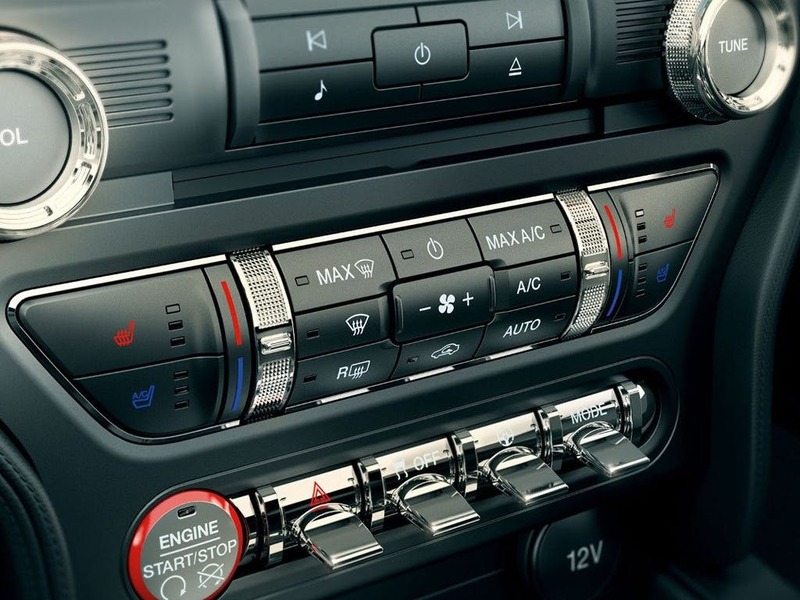 Fire it up to unleash a range of advanced technologies that will leave you wanting more. 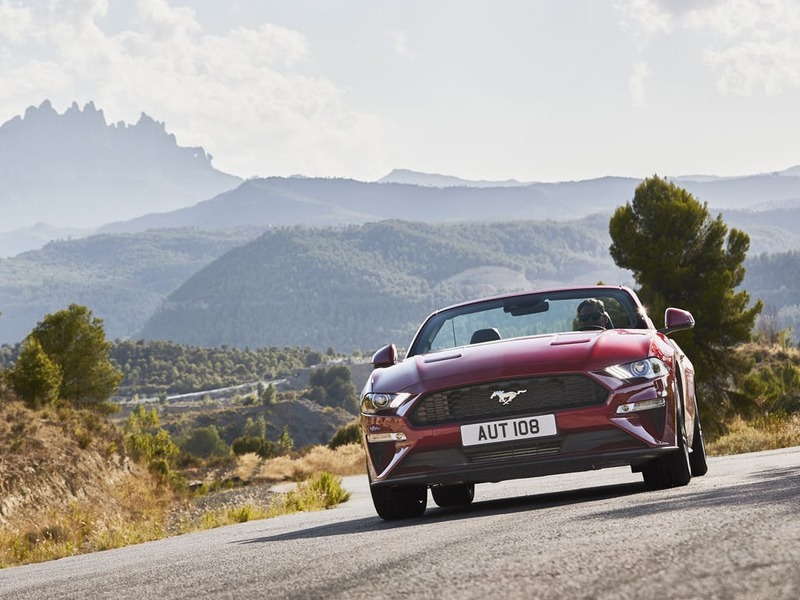 Featuring a new magnetically-controlled suspension system, the Mustang Convertible provides precision handling from the offset for an incredible driving experience and exceptional comfort on the road. Its new 12-inch digital instrument cluster delivers invaluable information, making your drive more streamlined from the very beginning. Don’t hesitate to book your test drive at a Think Ford dealership in Berkshire, Hampshire and Surrey. 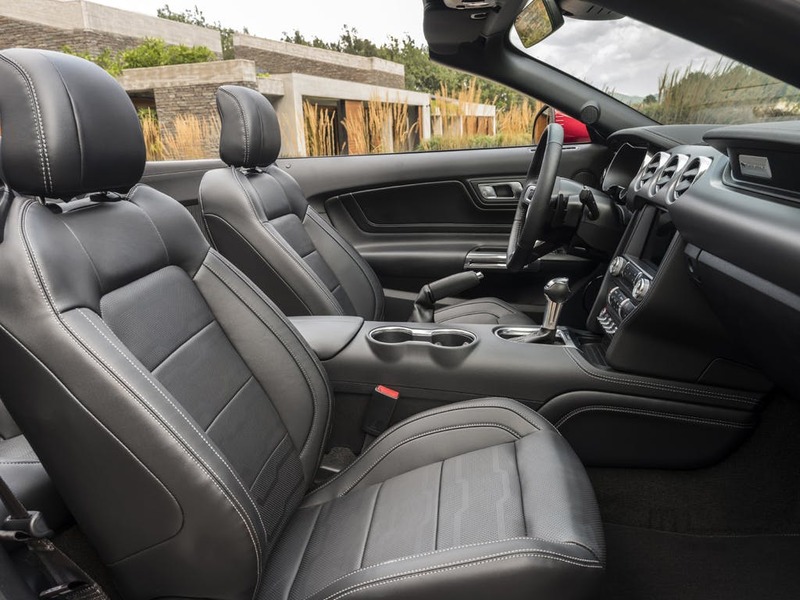 Every detail matters, view the New Ford Mustang Convertible technical specification. Download the latest New Mustang Convertible brochure. 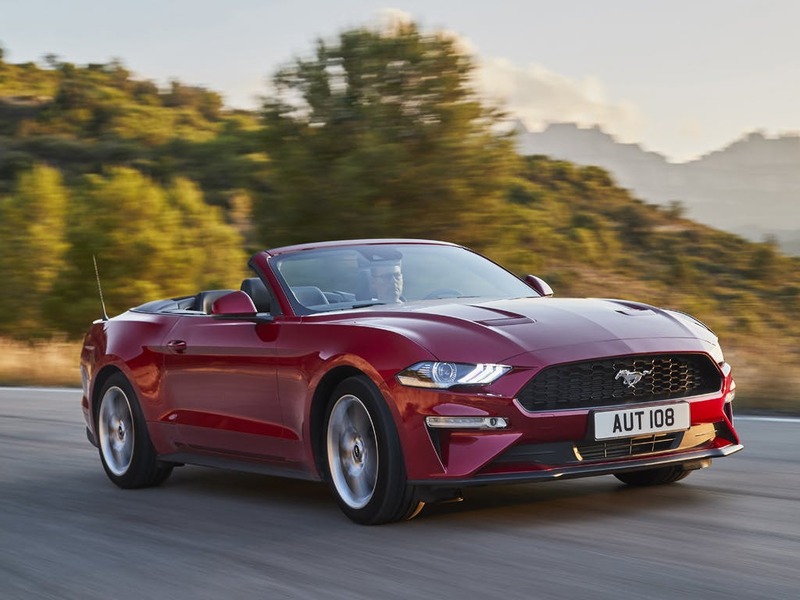 Still recognisable from the outset, the new Ford Mustang Convertible features its iconic Mustang front grille and pony badge for a road presence unlike any other. Embodying all the classic lines of the original Mustang, the latest incarnation delivers a more aggressive stance and is perfectly proportioned from every angle. Now featuring all-LED tri-bar headlamps for a precise and intensely bright light, you can benefit from increased visibility when you need it the most. To add to the its prestige, Mustang lamps in the wing mirrors project a Mustang pony shaped puddle of light onto the ground whenever you open the door. 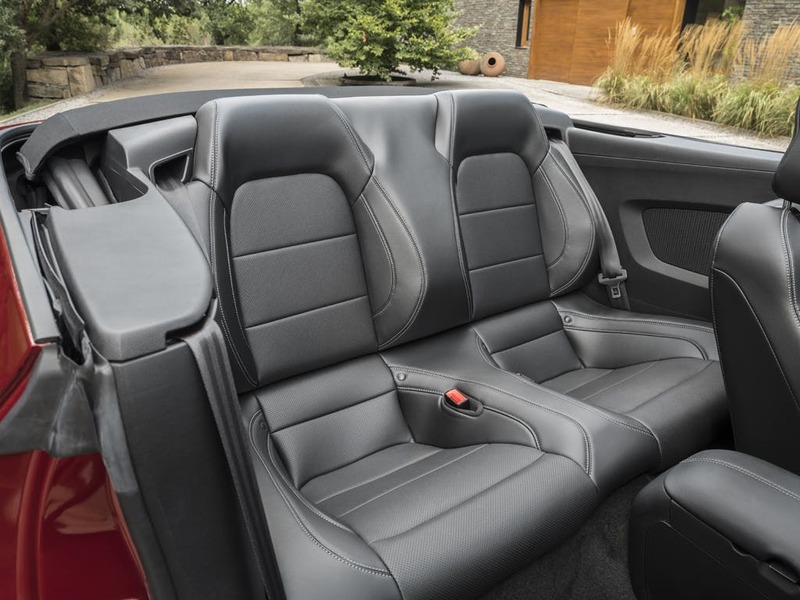 Remarkable outside and in, the new Ford Mustang Convertible’s interior design sets new standards for sporting luxury. Its retro style dashboard features deeply recessed dials as a throwback to its predecessors. 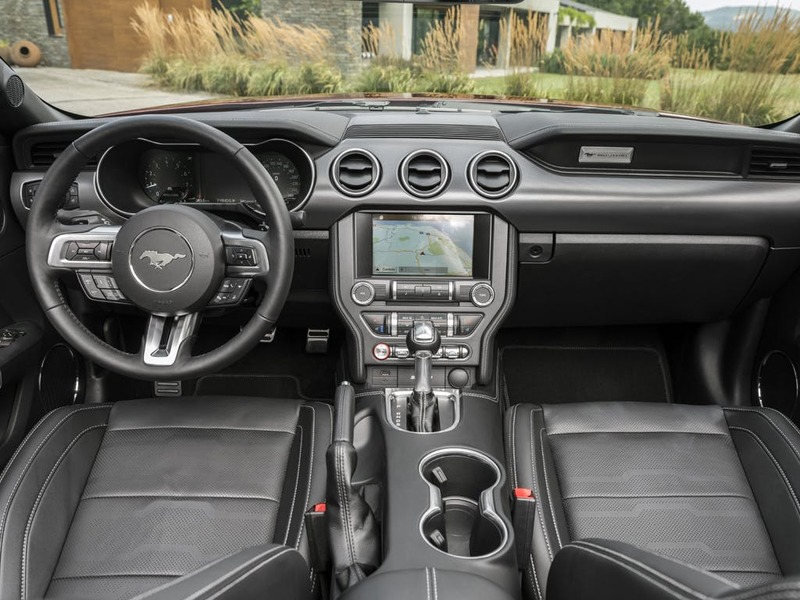 A full digital display in the instrument cluster provides you with easy access to all of the Mustang’s useful features, including its 8-inch colour touchscreen. Enjoy extra comfort with adjustable heated front seats, especially during the colder months. Colour your drive and choose a hue to suit your mood with Ambient Lighting. You can personalise the colour of your cluster gauges by choosing from the seven available colours. Roar on demand with the new Ford Mustang. Featuring the Mustang’s renowned 5.0-litre V8 engine, its performance has been improved even further thanks to the addition of a dual-fuel, high-pressure direct injection. The overboost has been increased on the 2.3-litre EcoBoost engine, reducing emissions even further. Offering a smooth and responsive drive with the 6-speed manual transmission or the sophisticated 10-speed automatic transmission, you can enjoy a ride like no other. If that isn’t enough, you can even control the sound of the Mustang with Active Valve Exhaust. 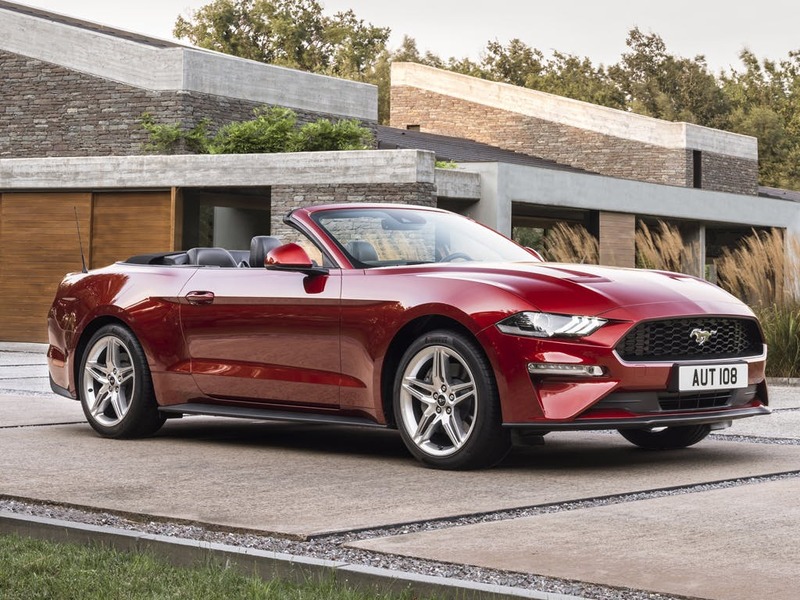 Offering something for everyone, the new Ford Mustang Convertible is filled with a range of advanced technologies designed to make your journey more enjoyable. Now faster and even easier to use, SYNC 3 features enhanced voice commands and more functionality to make every drive stress-free. Its 8-inch colour touchscreen provides all the features you need for a more connected drive. Connect your iPhone with Apple CarPlay and your phone screen will be displayed on the SYNC 3 touchscreen. You can even use Siri to send text messages and make calls hands-free. 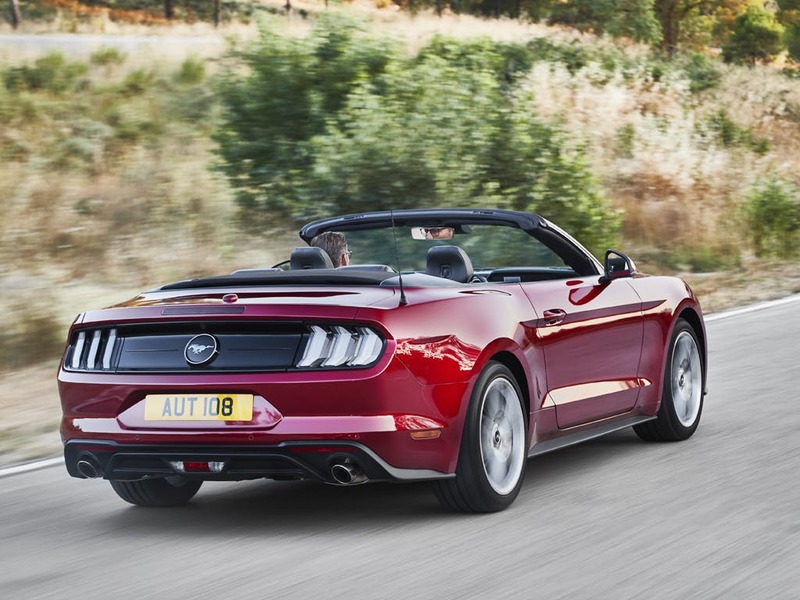 Introducing the new Ford Mustang Convertible - a legendary performance from a legendary vehicle. 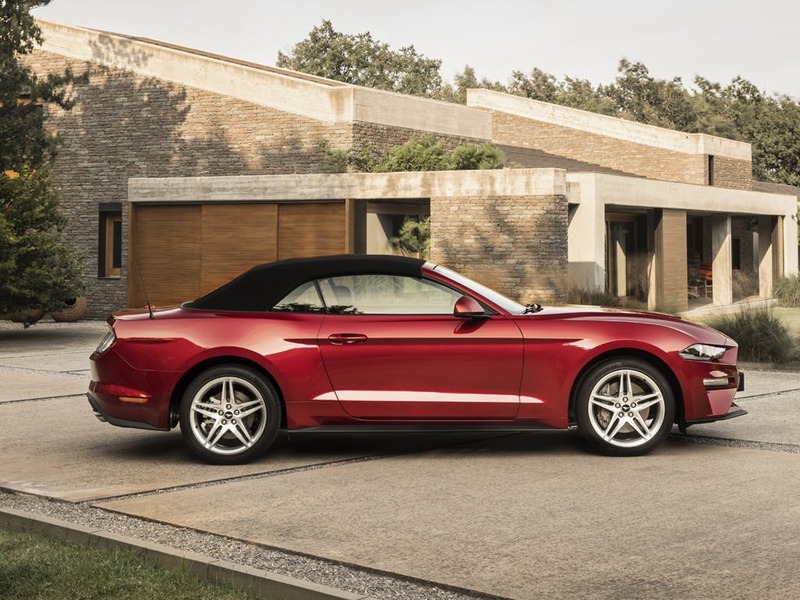 Enquire online or call your local Think Ford dealership for more information or to experience the Mustang Convertible for yourself by booking a test drive. 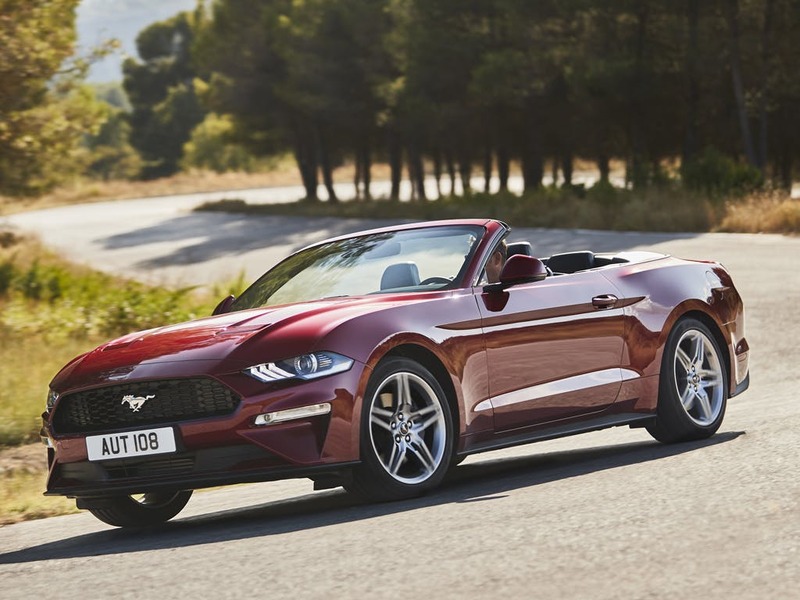 Discover the Mustang Convertible at our dealerships in Basingstoke, Bracknell, Farnborough, Guildford, Newbury, Reading and Wokingham. If you want to discuss the best purchasing options available to suit you, enquire online or call us to speak to a friendly member of the Think Ford team who are on hand to help answer your enquiries. 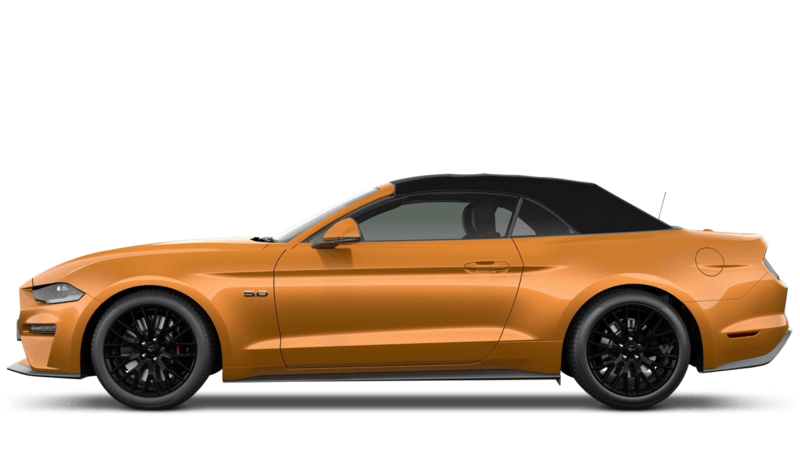 Explore the New Mustang Convertible specifications.